The US government plans to increase the minimum investment limit for EB5 visa applicants if the latest reports are to be believed. The current cap on investment for EB5 visa is $500,000, and it may be raised up to $1.3 million. If it happens, the number of applications for EB5 visas to the United States would drop by nearly 80%. Also known as ‘Golden Visa,’ EB5 visa is often looked upon as the fastest route to the USA and to get a Green Card or lawful permanent residency there. All the fuss about H1B and other US work visas in the current political regime of the United States gave a rise to the demand for EB5 visa in the past 12 months. EB5 visa dramatically gained momentum among the nurturers of American Dreams, including Indians. The US Congress created the EB5 visa program for foreign nationals in 1990, in a bid to pump investment into the US economy and generate employment opportunities for residents or citizens of America. The US Citizen and Immigration Services (USCIS) oversees this visa program. 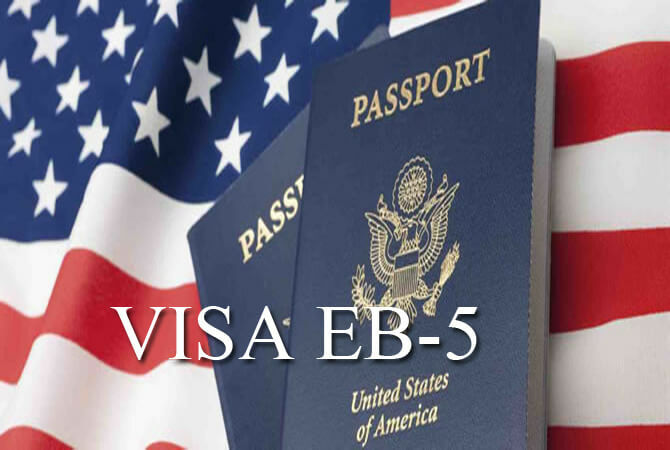 There are two ways to apply for an EB5 visa to the USA: the direct and the indirect. The direct way is to start a new commercial enterprise in the US and create 10 full-time jobs for qualifying employees (US citizens or legal permanent residents). To invest in a US government-sanctioned EB5 project is the indirect way. The number of EB5 visa applications from India has increased manifold since 2014. The US government receives the largest number of EB5 applications from China. Next to China is Vietnam. Reportedly, India is likely to replace Vietnam and become the second largest source of EB5 applications after China this fiscal. USCIS received over 500 applications for EB5 visa from India in the 2016-2017 fiscal against 354 applications in the 2015-16 fiscal. Indian investors seek to enter real estate, hospitality and IT sectors in the US through the Eb5visa route. Why the popularity of EB5 visa to the United States is on the rise, is because it is the quickest way to get a Green Card other than marrying an American in the US. It takes EB5 investors 2 years and a half to get Green Cards, whereas the ones employed on H1B visa and other work visas wait for decades. Recently, a new bill named Securing America’s Future Act was introduced in the US House of Representatives to increase the annual allotment of Green Cards. If an EB5 visa applicant plans to invest in a rural region of the USA and create jobs for the unemployed, $500,000 is the current investment limit. If an area or industry with high rates of employment is selected for investment, an EB5 applicant is required to invest minimum one million dollar. However, the US Congress is mulling a proposal to push the investment limit from $500,000 to $800,000 million and from $920,000 to $1.3 million as a compulsory eligibility norm for EB5 visa. Delhi and Mumbai are two major sources of EB5 applications from India.